Just last month the Memphis Redbirds bid adieu to Chris “Hammer” Maloney and welcomed a new face to the managerial position, Ron “Pop” Warner. The former Double-A Cardinals manager spent five years with the team in Springfield, MO. While with the S-Cards, Warner went 364-347 (.512) in the Texas League. This will be his first time as a manager in the Pacific Coast League but not his first time as part of the PCL. Pop was drafted by the St. Louis Cardinals in 1991 in the 17th round of the first-year player draft. 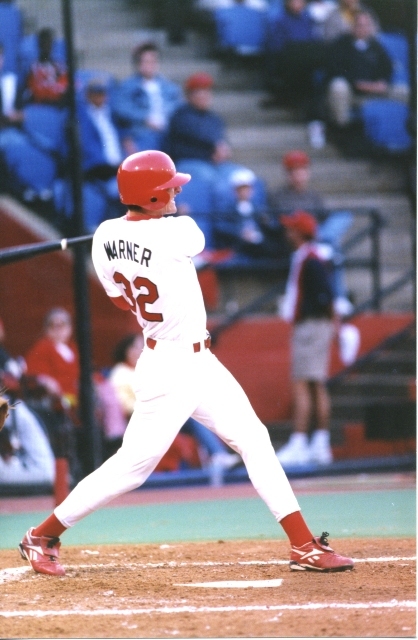 Warner spent nine years in the Cardinals organization and played for Memphis from 1998-99 at Tim McCarver Stadium. The 41-year-old hit .290 in 1999 at Tim McCarver Stadium while collecting 11 home runs and 33 RBI as a Redbird. In 2000, Warner made his transition to a coach when he served as the Cardinals batting practice pitcher. 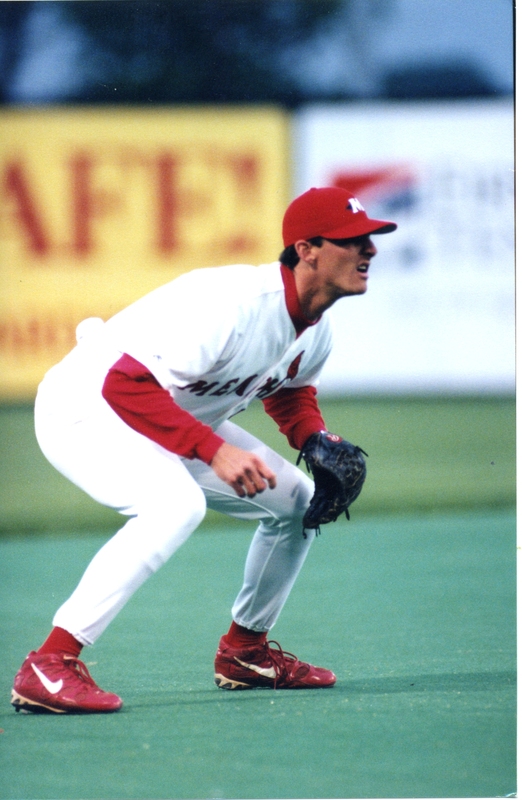 His previous coaching jobs include the New Haven Ravens (2001), New Jersey Cardinals (2002), Johnson City Cardinals (2003), Swing of Quad Cities (2004) and Palm Beach Cardinals (2005-06) before taking the job with the Springfield Cardinals in 2007. Pop replaces previous manager, Hammer, who was promoted to first base coach with the St. Louis Cardinals. Maloney led the Redbirds to a 367-350 (.512) record in his five years as manager, becoming the club’s all-time winningest manager as he surpassed former skipper Gaylen Pitts (364 wins) this past season. Pitching coach Blaise Ilsley and hitting coach Mark Budaska will both return to Memphis for their fifth season. Ilsley’s pitchers posted a 4.10 ERA, the lowest in the Pacific Coast League, while Budaska coached his hitters to a .270 average last season. The Redbirds also say goodbye to long-time Athletic Trainer Christophe LaMonte Conroy. 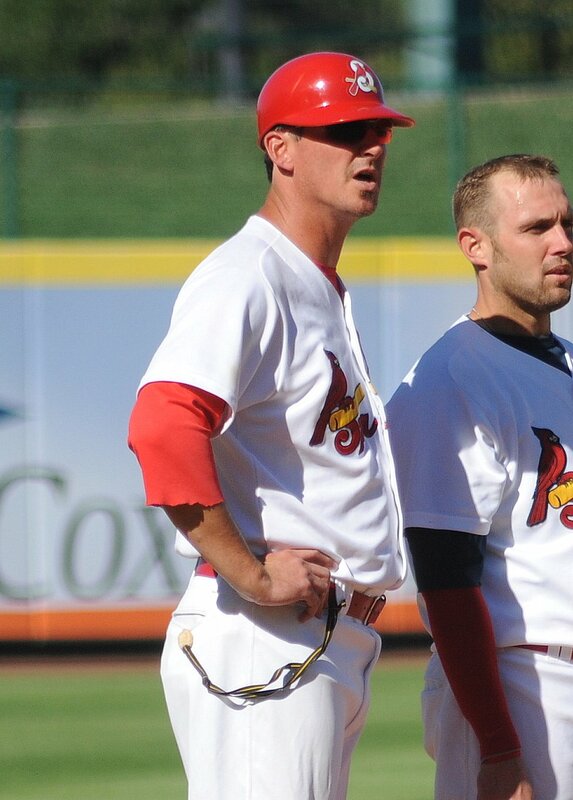 After seven years of service with the Memphis Redbirds, Conroy received his call up to the big leagues and will join the St. Louis Cardinals for the 2012 season as their Assistant Athletic Trainer. You will be missed CC, but we are more than proud of you!